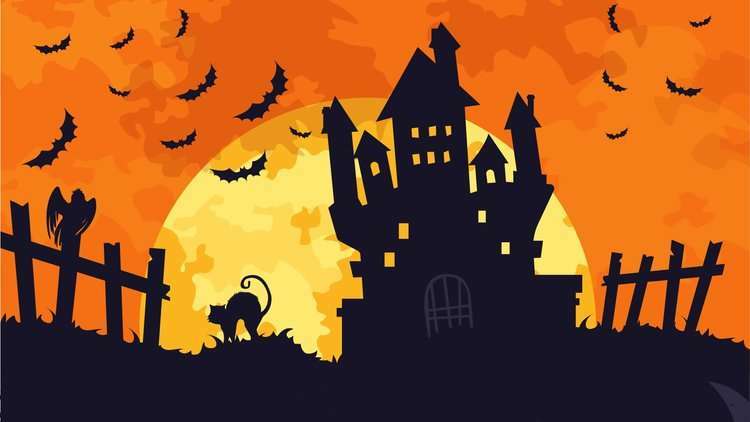 Whether you’re attending AISB’s Zombie Run + Halloween Party tonight, or have plans for a party or trick-or-treating on Wednesday (you’re never too old, right? ), chances are, some of you left it to the last minute and are without a costume. 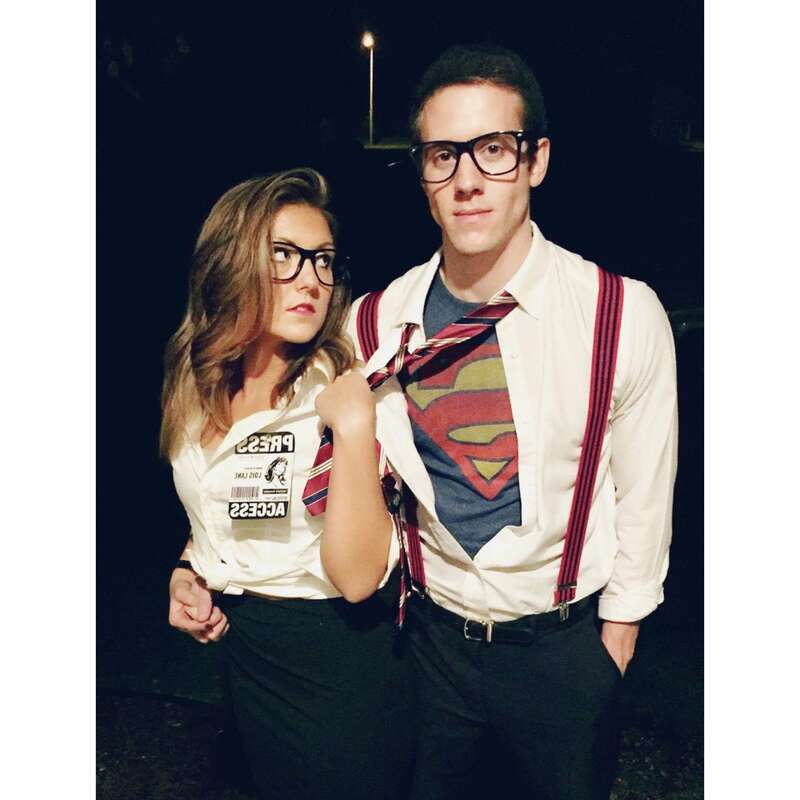 This is certainly one of the trendiest couple costumes for 2018, and is super easy to create, as you only need a Superman t-shirt for Clark and white button-down shirts for both. 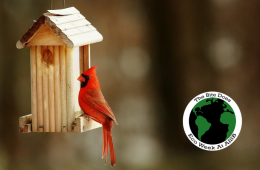 You’ll just have to get a little crafty with the Press badge and possibly borrow a tie. This is a great couple’s costume if you’re going to a party, as everyone knows this famous couple. 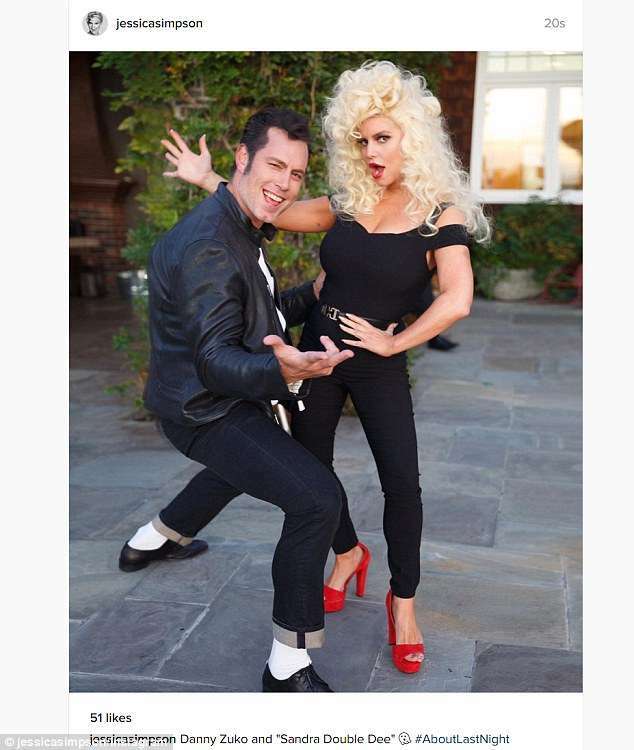 This is a really cute idea as a lot of people know this couple from Grease. All you need for this costume is a leather jacket for Danny and black clothing and red heels for Sandy (unless you go as “good girl” Sandy, before she changes at the end of the movie). This is a great costume for all types of couples (or even friends). 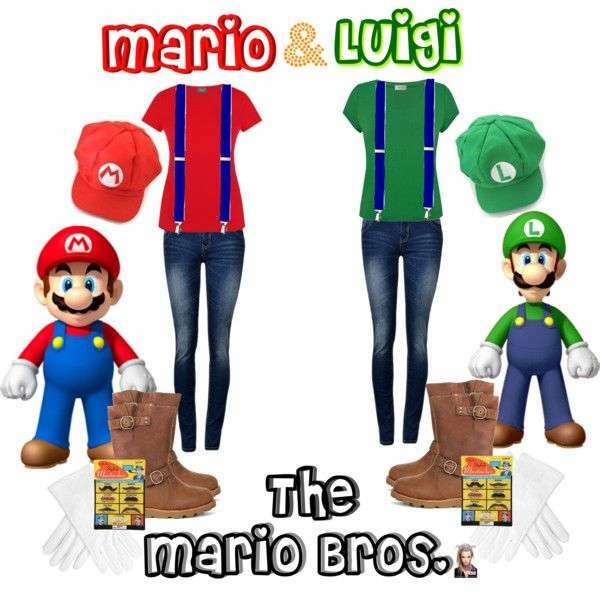 Mario and Luigi from the original Nintendo game, are recognizable to people of all ages; and all it takes is a red shirt, green shirt, jeans (or jean overalls), hats and a pair of brown shoes. 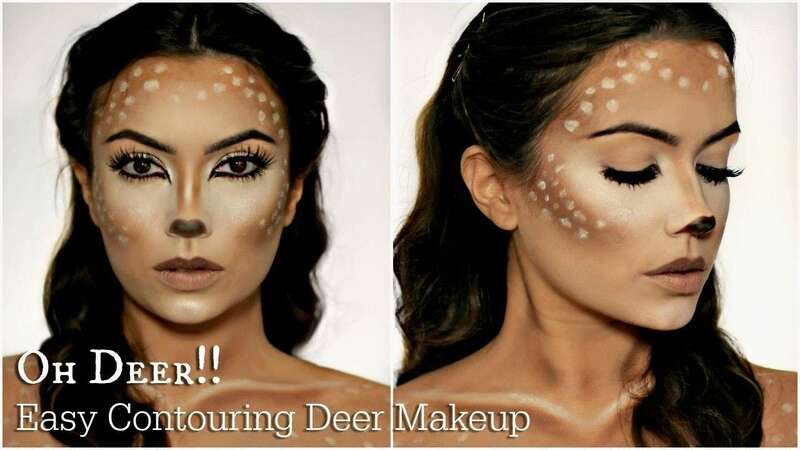 This is a great costume if you like to have fun with makeup, and there are a bunch of tutorials on YouTube that show you how to achieve this look flawlessly. This look mainly consists of using a lot of bronzer, a light concealer, and eyeliner. As for the outfit, go for beige, light brown or white- colored clothes. For inspiration, open up deer filter on Snapchat! This yellow plaid outfit is Cher Horowitz’s go-to, but any colors will do to recreate her signature look from the 90’s classic. As long as you have the knee high socks and plaid skirt (available now at H&M), most people will know you dressed up as Cher. This is a really cute and easy costume for boys or girls. All you need is a red and white striped shirt and some fake (or real) glass frames. If you want to make sure you’re recognized, add a camera, red ski hat and walking stick. 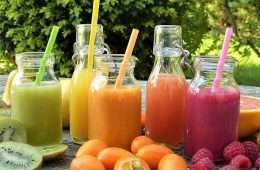 Since it’s a childhood favorite for many, people will love it. 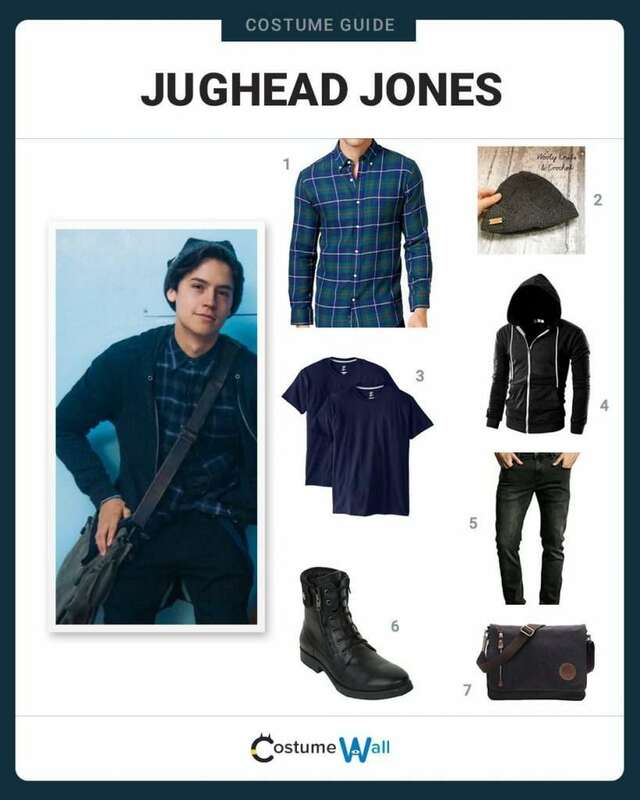 Riverdale is very popular at the moment, and Jughead is one of the main characters of the Netflix series. 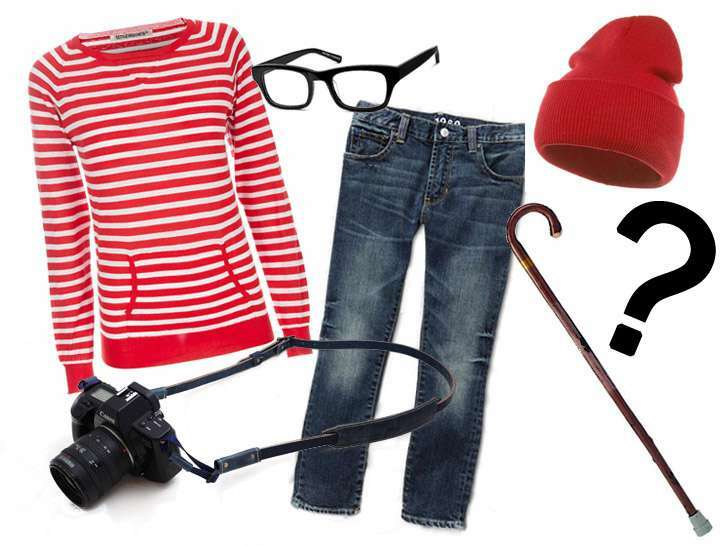 All you need for this costume is a beanie, a plaid shirt and a hoodie. This is a great costume idea and could work as a couple’s costume if someone wants to go as Betty. So, what’s your go-to DIY costume idea? 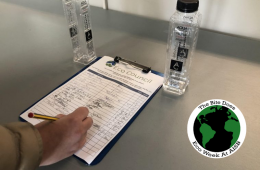 We’d love to hear your feedback in the comments section!